IMAGE. 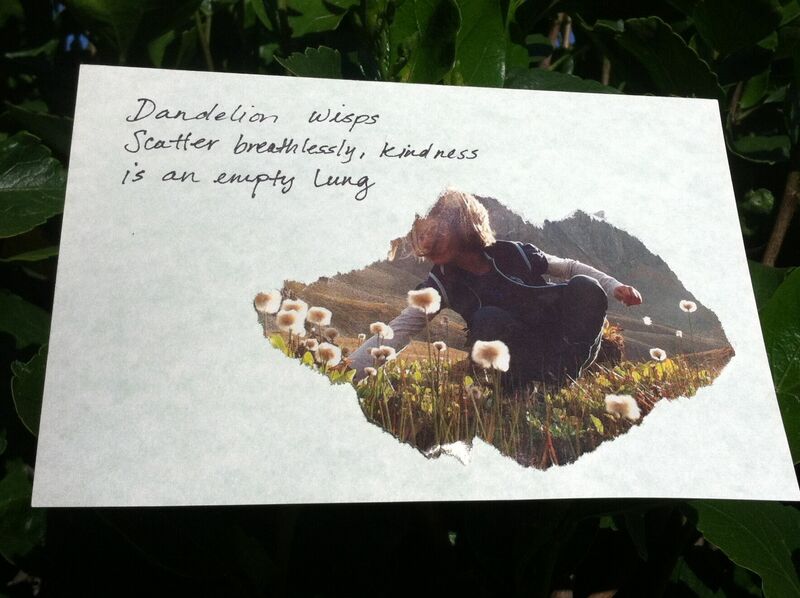 Create a beautiful kindness haiku on a nice, homemade card and mail it to or leave it for your parent, grandparent or any other older adult who has influenced you. Take a picture of the Haiku.